Looking to Buy a House in the Yonkers Area? View Our Featured Listings Here. Westchester County hosts three of the prettiest little towns in New York. 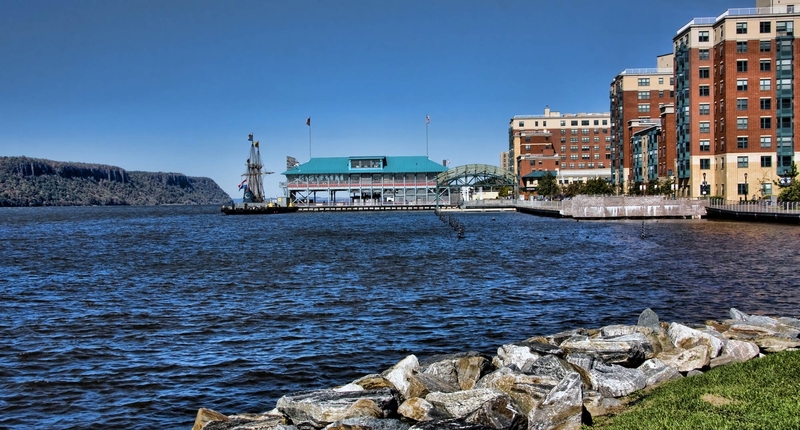 Situated on 18 square miles of land and containing 2 square miles of water, Yonkers is the most populous city in the county with over 200,000 people living there. Bordering it is the town and village of Scarsdale, which rests on 6 square miles of land, but has no waterfront. White Plains is home to all of the county's administrative services and is a commercial hub. It, too, rests on a small amount of land, 9 square miles, to be exact. What does this area coverage mean to the real estate market? In White Plains, it means the last gasp of luxury. The city has always enjoyed affluence and that is reflected in its homes for sale. Million dollar properties are the norm there, while apartments and condos also offer luxurious surroundings for the premium dollar. Remember the city sits on only 9 square miles of land, so property is dear. Even so, foreclosures and short sales sometimes give buyers a chance at a great property. The town and village of Scarsdale is a little different in its real estate outlook. Situated among parks and tree-lined streets, Tudor and Colonial homes vie for buyers’ notice. It, too, is affluent, with some of the best schools in New York. Commercial real estate here consists of Victorian facades in which boutiques and tea rooms cater to tourists. Condos may also be found here and are perfect for those who are looking for luxury without all the upkeep. The quaint town of Scarsdale aspires to keep its aura simple. 18 square miles of land makes Yonkers properties a bit more populous. Single family homes for sale give way to renters in the many high-rise apartment buildings. Because some of the single family homes are waterfront homes, buyers will find some short sales and foreclosures here. They are rarer than in the other towns, but they do happen. 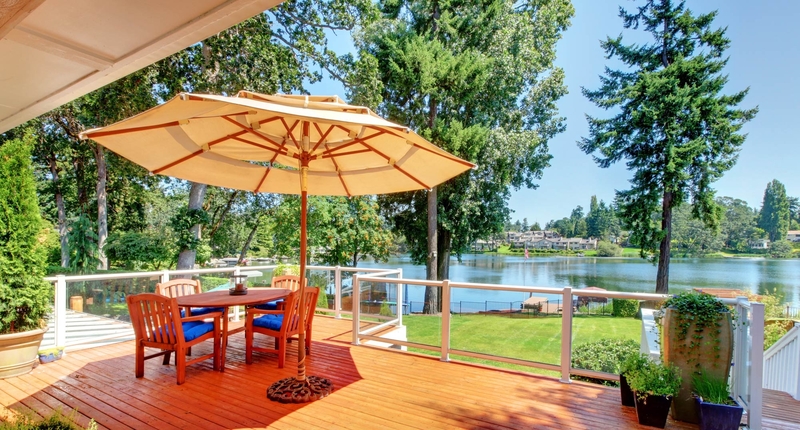 We represent sellers as well as buyers, so sellers with waterfront homes on the market will receive our best efforts to get the price they want. 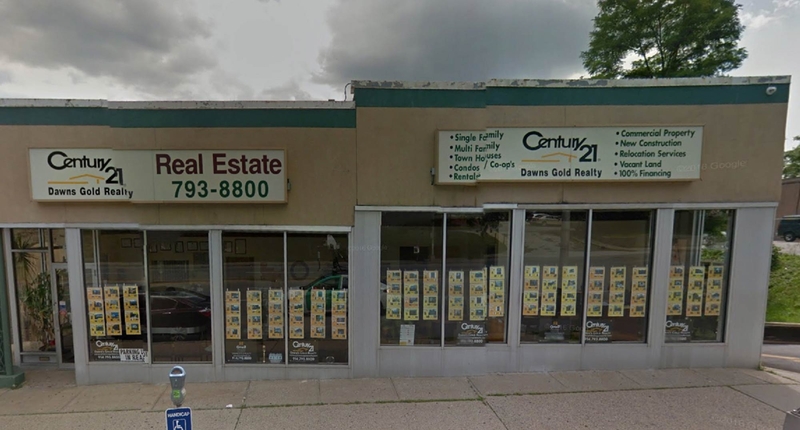 At CENTURY 21 Dawn's Gold Realty we offer our clients competitive analysis tools in effort to arrive at the best selling price for their residential or commercial property. 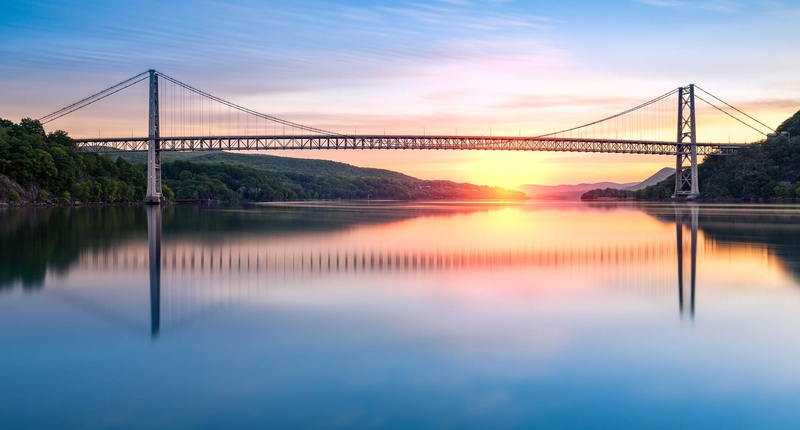 We have offices located in both Yonkers and Scarsdale, and consider ourselves experts of the area. We make sure our clients get the best representation from our agents who have their fingers on the pulse of the towns. Our agents are extremely knowledgeable about local schools, churches, shopping and entertainment, transportation, and more. We also know a few fun facts like actors who were born here: James Whitmore and Ralph Waite; John F. Kennedy Jr.’s wife, Carolyn was born here, and in Friends, Monica and Chandler move to the area in the series finale. For further information about Yonkers, Scarsdale, Tuckahoe, White Plains, Ardsley and surrounding areas please feel free to contact us. We are more than happy to assist you. Get access to view every available home in the area.Click here to begin your search for your perfect home or real estate property.